Thank you for your interest in the Landmark Music Academy. 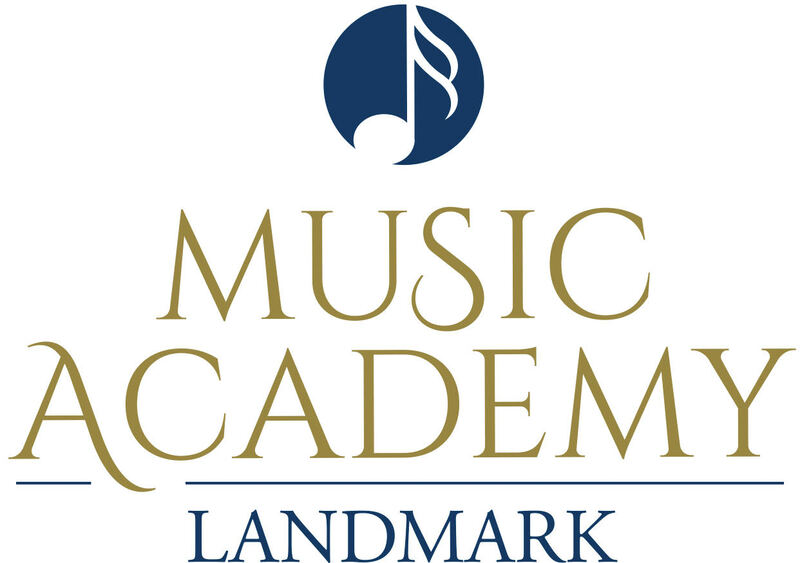 The Landmark Music Academy is open for application for 8th graders and above. Please fill out this form as application to the Landmark Music Academy. Once we receive your application, essay, and your uploaded video, we will contact you for the next steps. Once provisionally accepted by the Landmark Music Academy, the student is then required to apply for full enrollment at Landmark Christian School through the school’s standard application process. Final acceptance into the Landmark Music Academy is contingent on concurrent enrollment at Landmark Christian School. * 8. What is the applicant's gender? * 15. Please provide a link to a video of yourself telling us your name, the grade you’ll be entering, and about the song you’ll be performing. The song can be instrumental, vocal/instrumental or a recording of something you’ve written or produced. The video should be no longer than three minutes including your spoken introduction.